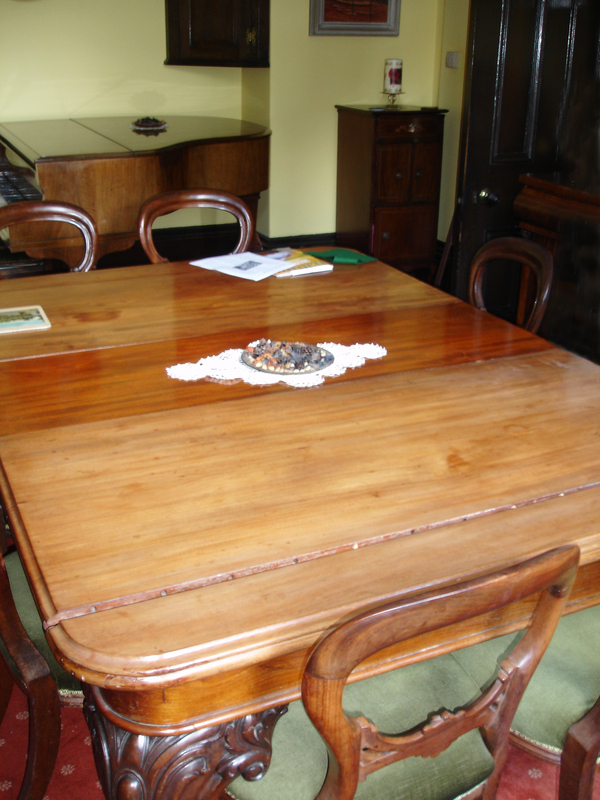 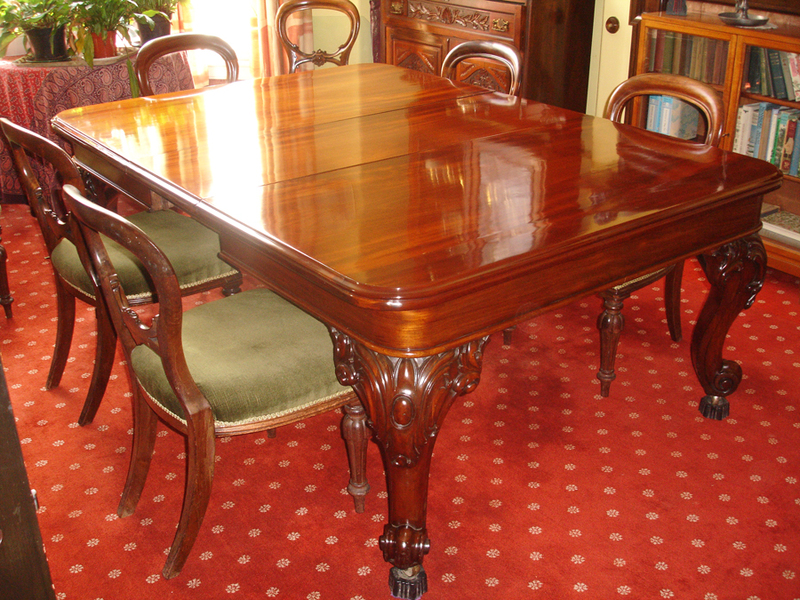 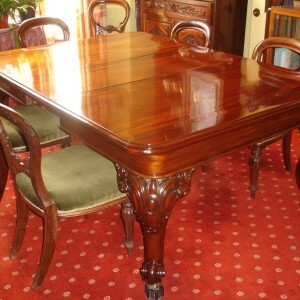 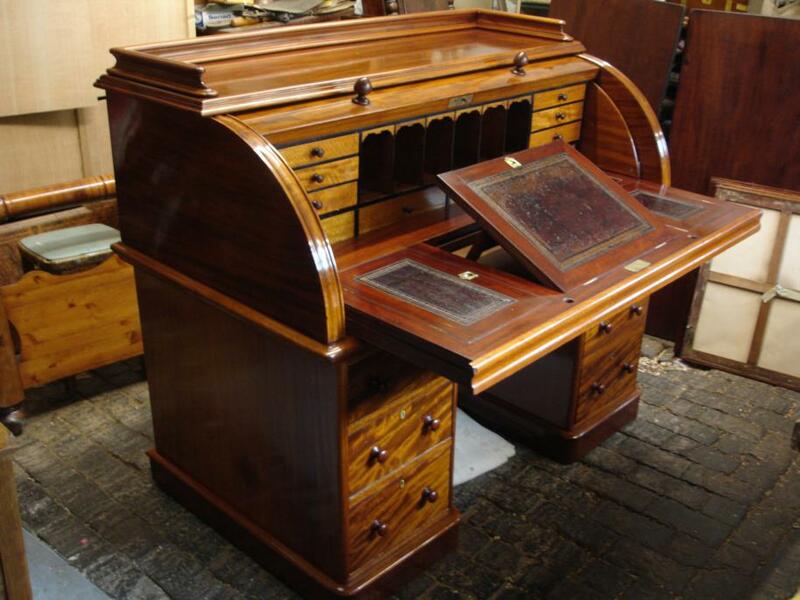 Tradition hand French polishing and waxing are my speciality finishes, being carried out sympathetically to the piece of furniture. 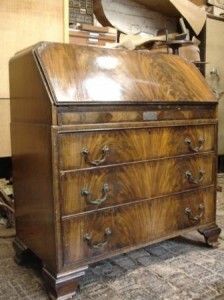 Where necessary the finish can be dulled and patinated to match the rest of the piece of furniture. 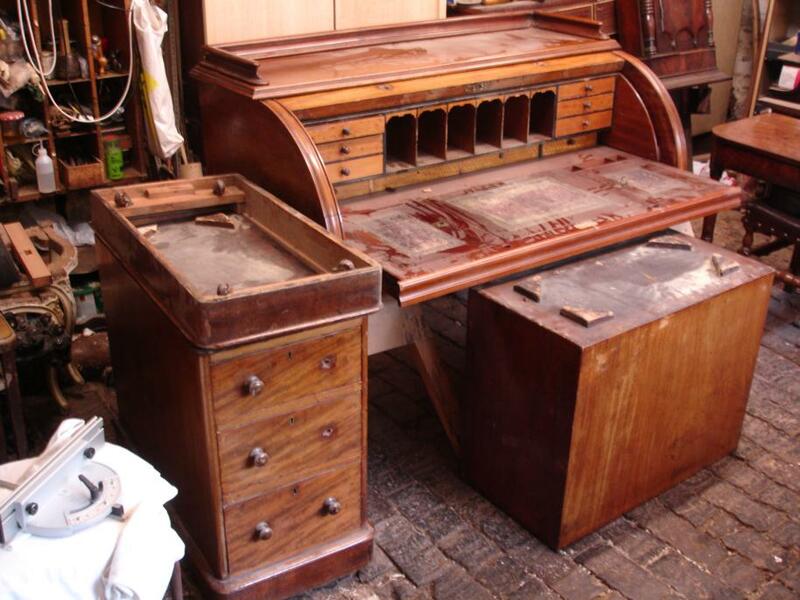 With antique furniture, conservation of the original colour and patina is preserved as much as possible, with re-polishing being carried out only as a last resort. 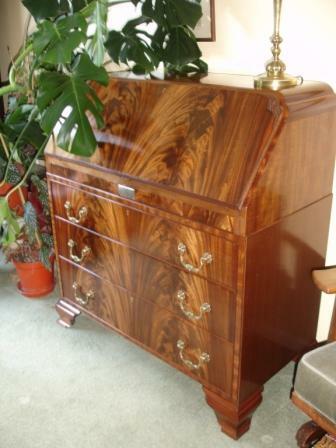 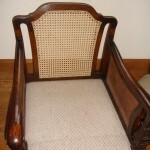 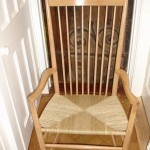 The finish used on the piece will depend upon its age and what finish was applied originally. 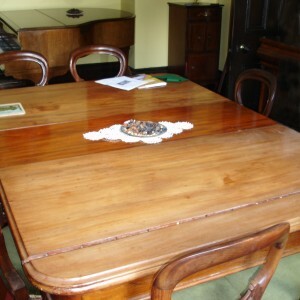 Other finishes are available including oil, varnish and lacquer some of which are heat, moisture and alcohol resistant.